I'd love them to do some recreations of the original Doctor Who episodes and modernise them too just as one offs. you can see just from the picture above that it could work. 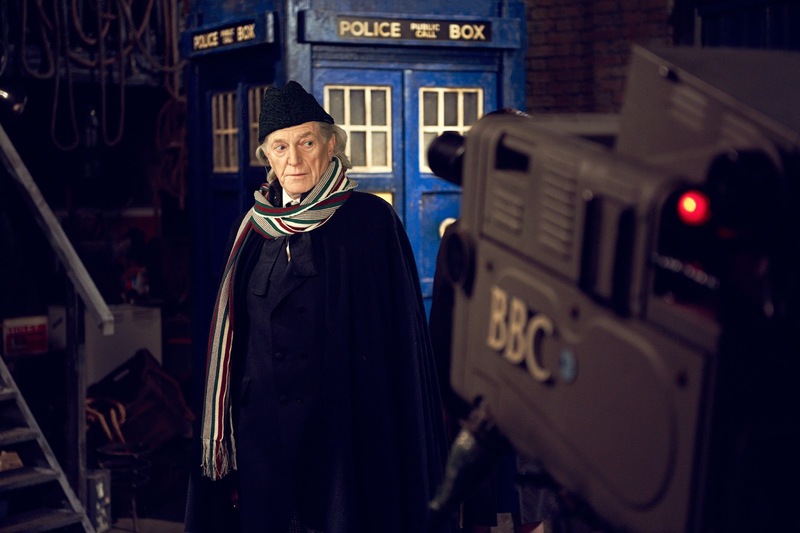 we may never see the lost episodes again but i'd love to get a few remakes just to get a feel of what the old Doctors were lkie in a more modern production setting.